Last year Samsung focused more on the marketing strategy for the Galaxy S7 Edge over the Galaxy S7. The S7 Edge featured the curved screen, a larger display, and larger battery and seemed to be the device consumers gravitated towards. This year Samsung expects that more consumers will be interested in the standard S8 since it includes a larger display in a not so large frame. Samsung will produce 2.1 million Galaxy S8 Plus units and 2.6 million S8 units in March. 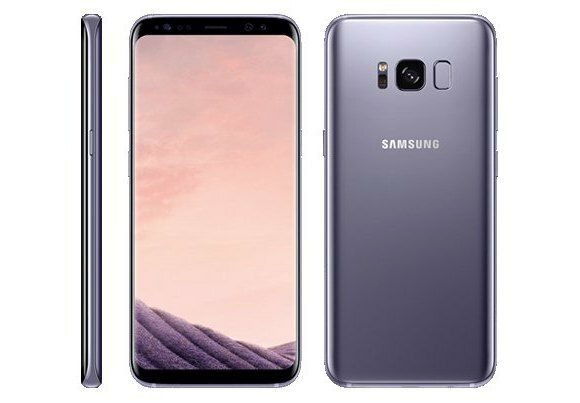 That gap will increase even further in April as Samsung will be producing only 3.3 million S8 plus units in comparison to the 4.5 million S8 units. Out of the 12.5 million initial units manufactured only 5.4 million of those will be the Galaxy S8 Plus. Both variants will feature the curved display so this time you won't be forced to purchase the larger variant for the curved display. The S8 Plus may also be too large for many consumers. The only thing that even has me considering the S8 Plus is the larger battery. Reports suggest that Samsung will only use the Note 7's Y-OCTA Display tech in the S8 and not the S8 Plus. Which of these two devices are you considering? Just FYI, from several visits to sammobile web site today almost every time I get malware warning. They need vet their adware software.